Last week I joined my Assembly Republican colleagues to announce introduction of the Traffic Relief and Road Improvement Act— TRRIP. Unlike other proposals you may have heard about, our plan will restore and enhance California’s transportation infrastructure, without raising taxes. Since the 1970s our population has almost doubled, but our highway system has not kept pace. Californians pay the second highest gas prices and the highest gas taxes (including cap-and-trade) in the nation. While General Fund spending has increased by more than $36 billion over the past six years, the increased expenditures have not gone toward highways, while existing transportation funding has often been diverted to other uses. If we’re going to keep people moving and our economy growing, our increasingly inadequate highways must be rebuilt and upgraded. Briefly, our plan generates $5.6 billion by dedicating all vehicle sales and insurance taxes to transportation projects, which are currently diverted to the General Fund. Another $2.2 billion will be generated by repaying funds raided from transportation during the recession. These funds will support repairs to local roads, capacity improvements and traffic relief, highway maintenance and public transit projects. TRRIP also includes reforms to ensure taxpayer money is being spent effectively. It removes regulatory red tape that slows street repairs, improves accountability by establishing a Transportation Inspector General, and provides audits of major projects to ensure our transportation dollars are being spent efficiently and appropriately. Providing reliable highways, streets and roads is one of the primary responsibilities of state government. 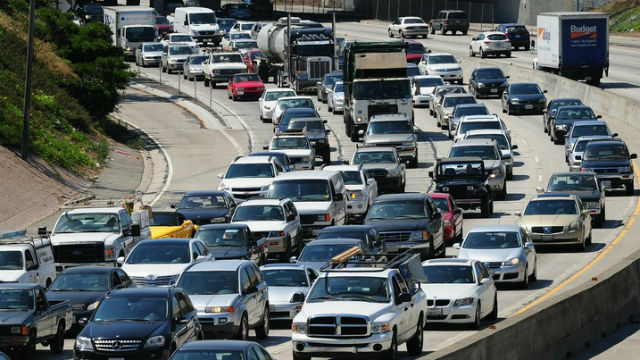 Our economy and our way of life depend upon a transportation network designed for a growing population of almost 40 million people, not a woefully inadequate, crumbling system built for a population half its current size. 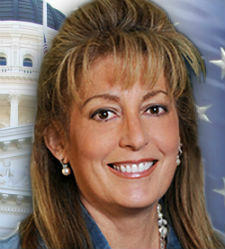 Assemblymember Marie Waldron represents the 75th Assembly District, which stretches from Escondido north to Temecula.